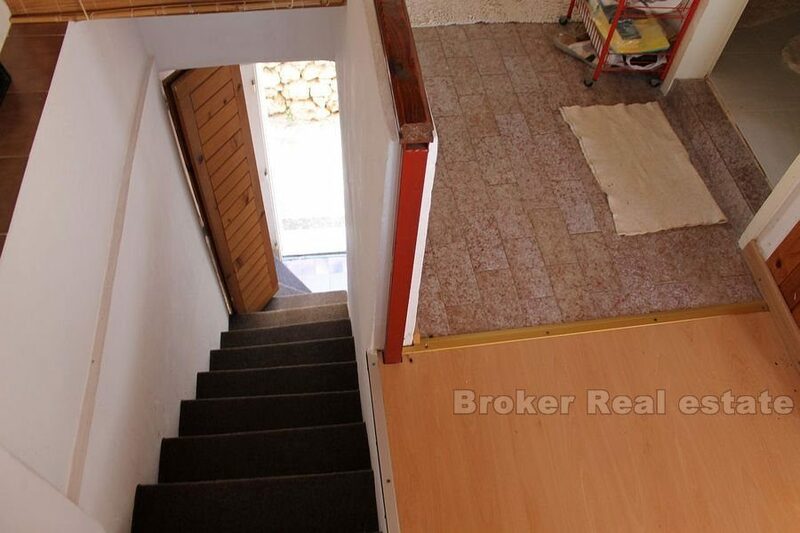 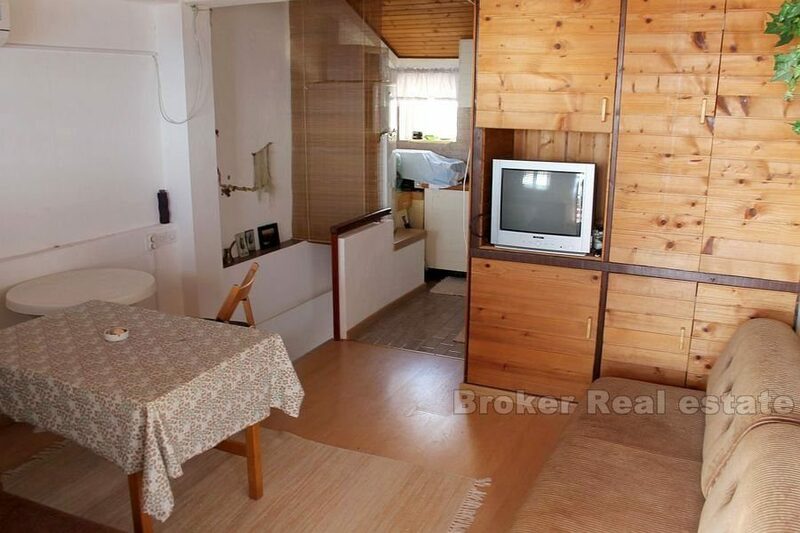 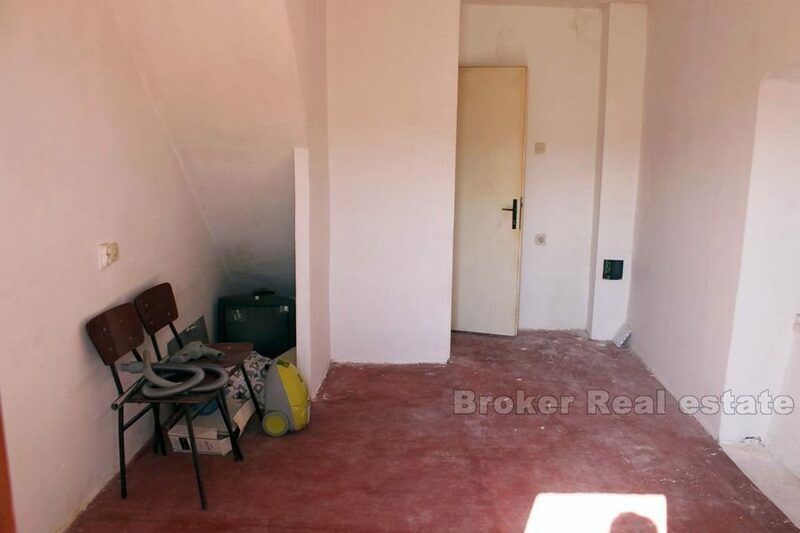 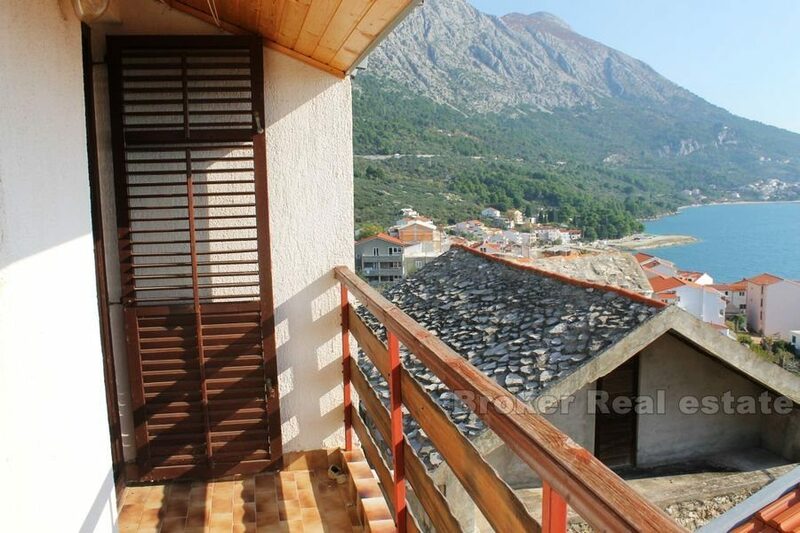 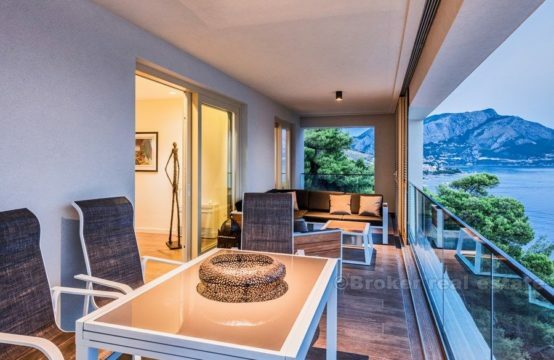 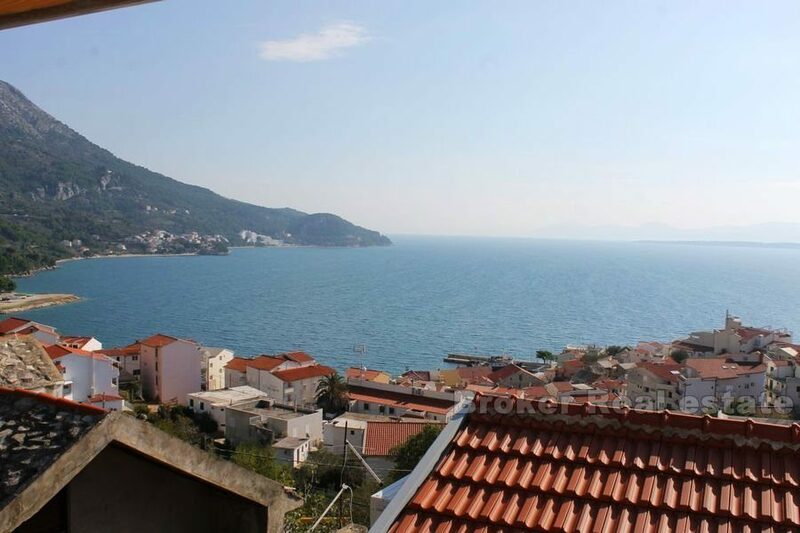 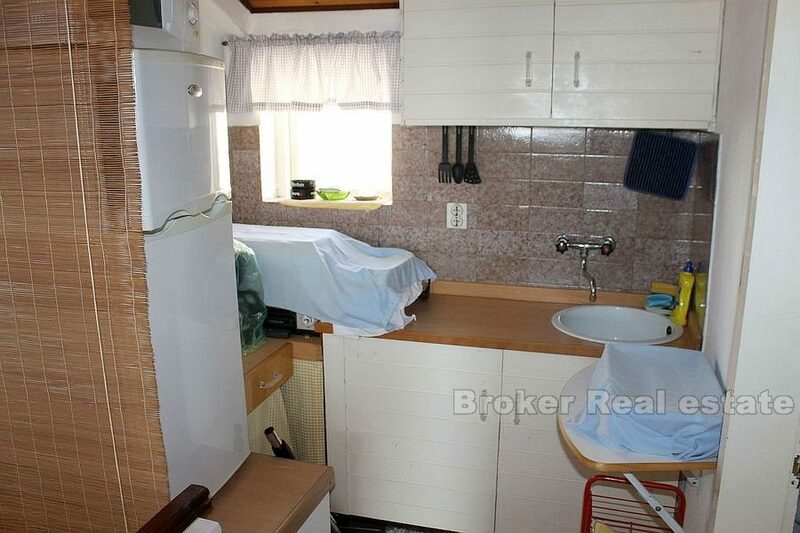 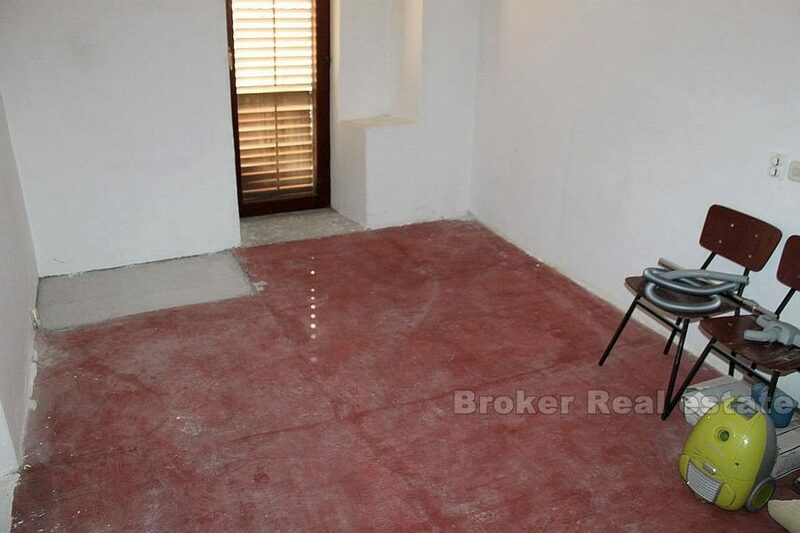 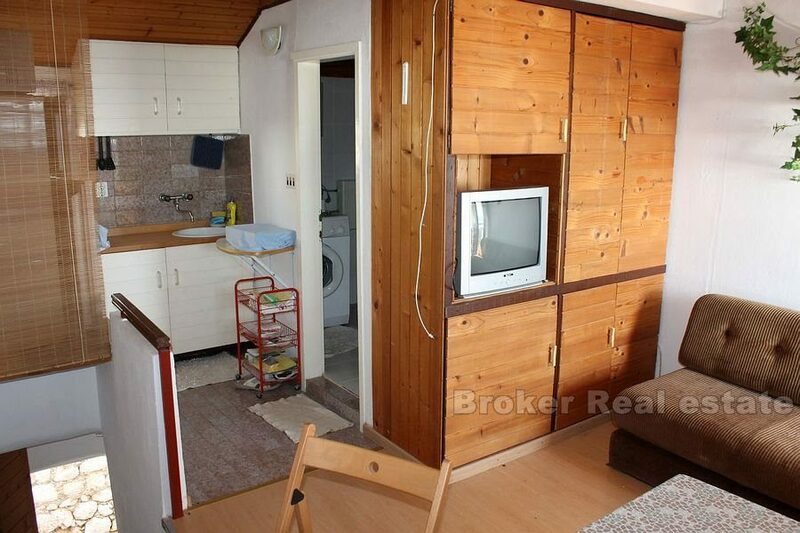 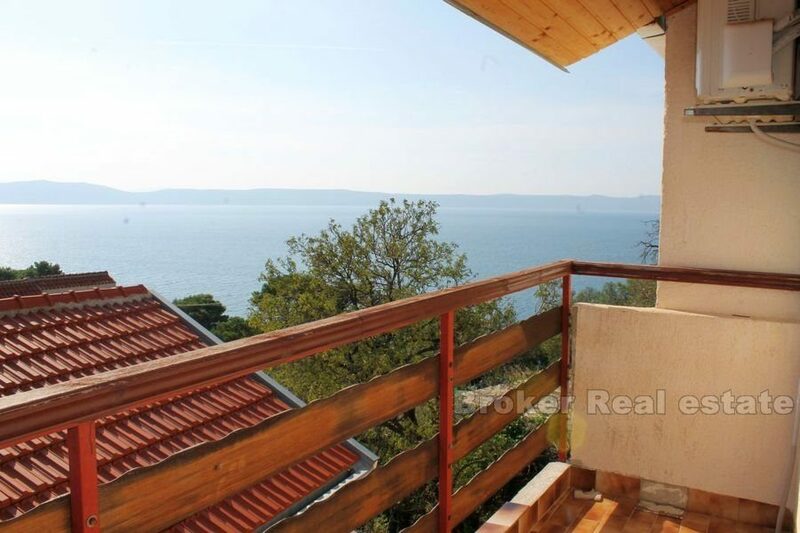 For sale is a duplex apartment on the Makarska Riviera, located in a house with a separate entrance. 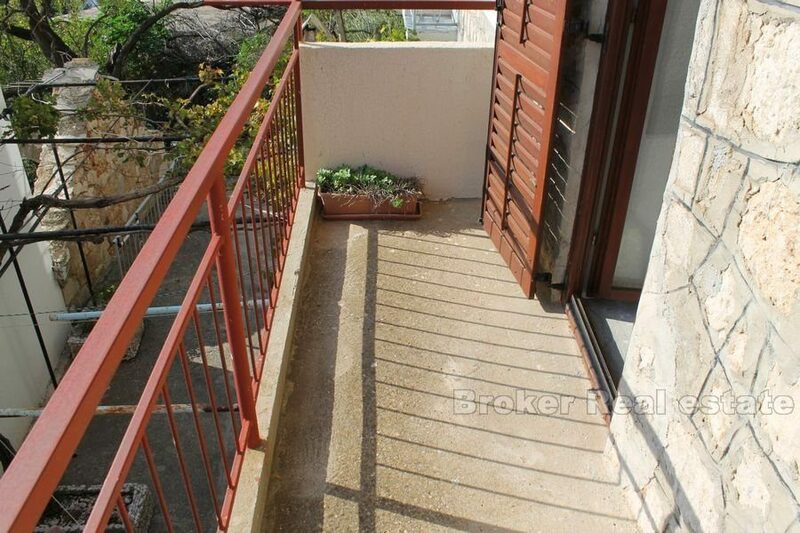 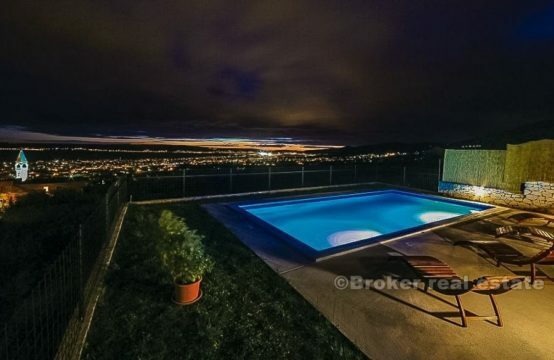 The property is situated in a small, picturesque place and is about 150 years old. 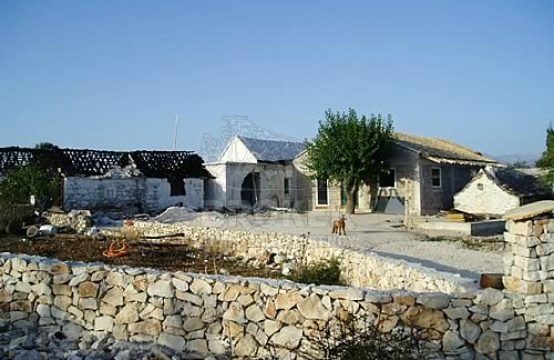 The original materials were used for reconstruction and upgrading. 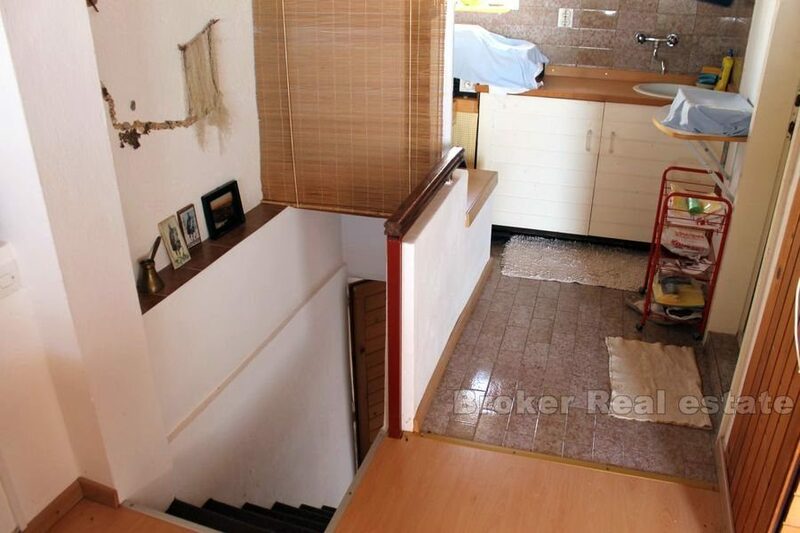 The apartment is located on the first and second floor of the house. 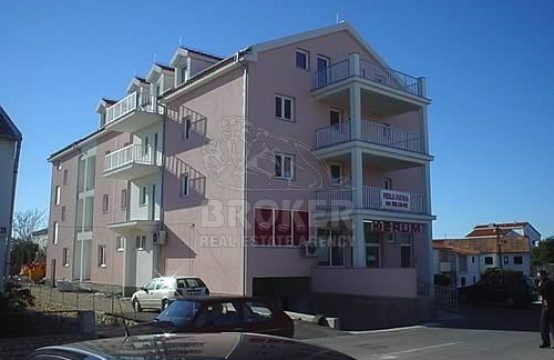 The first floor covers 18 m2, together with 4 m2 of balcony. 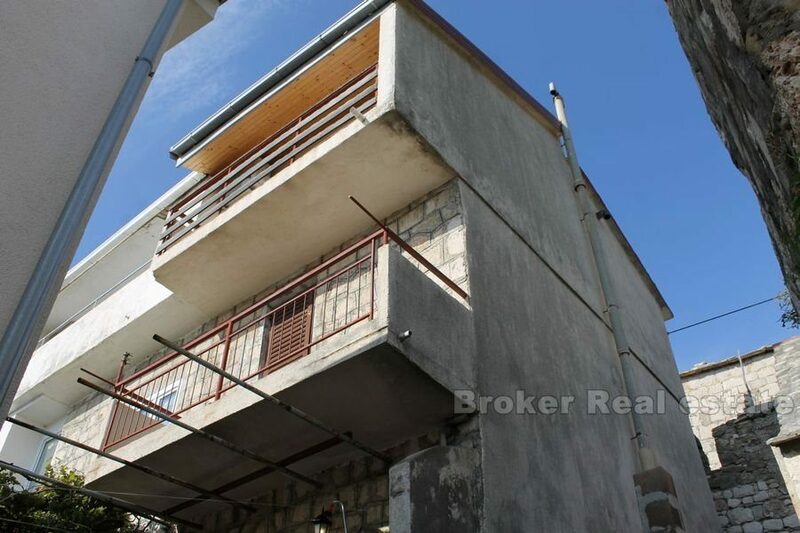 The second floor spreads on 22 m2, and consists of a kitchen, bathroom, living room and 4 m2 of balcony. 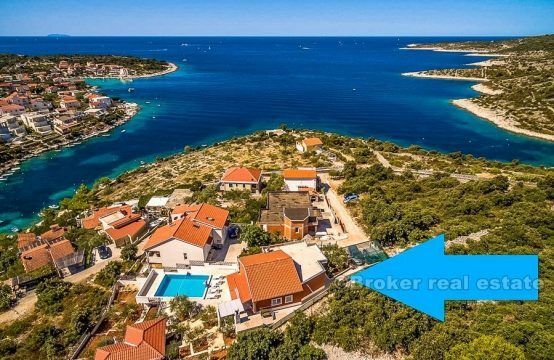 The first floor has a partial view of the sea, while from the second floor there is a beautiful view of the sea, the island of Hvar and the peninsula of Peljesac. 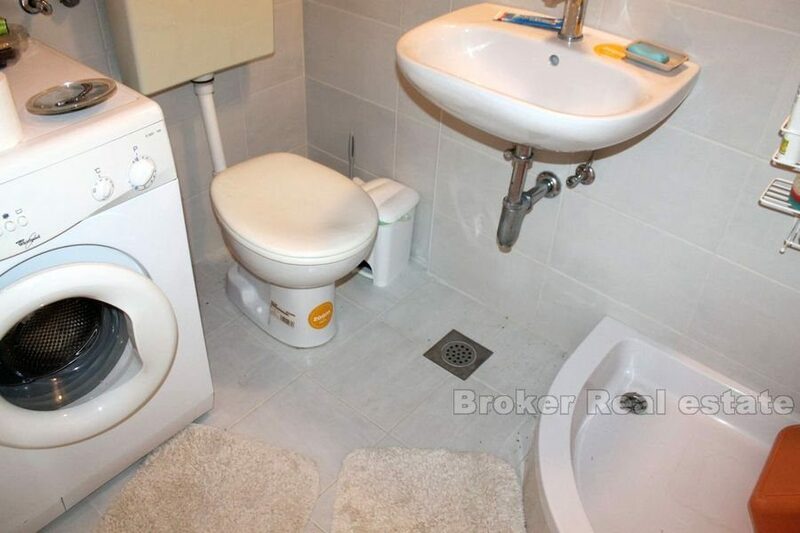 The bathroom on the second floor was completely renovated in 2016, and new sanitary facilities as well as new plumbing and sewage installations were set. 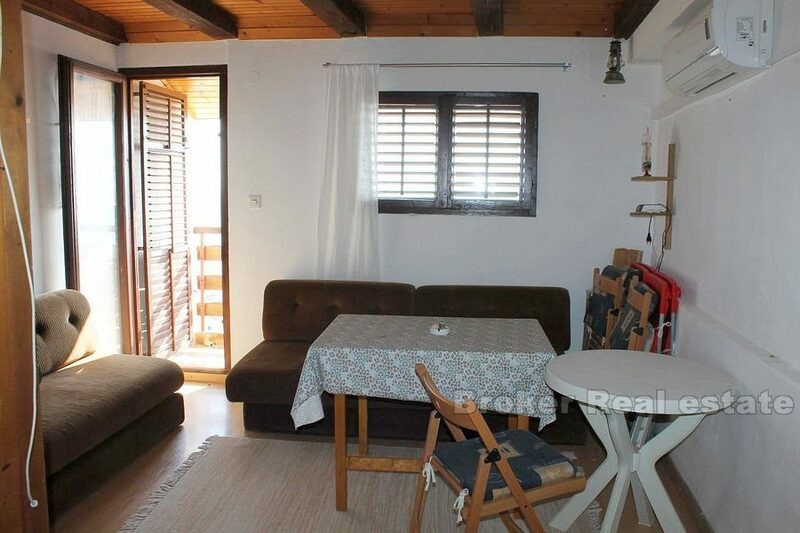 The first floor has the original look of the old stone house, and it can be renovated and furnished according to its own taste and desires. 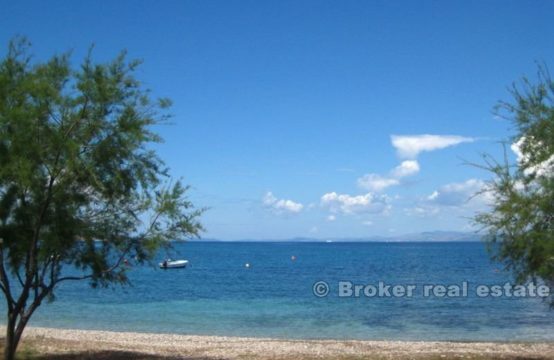 The center of the town with all the necessary amenities is approximately 150 m away, and the beach 300 m.